If you’re running any kind of business, whether it’s an e-commerce fashion site or a restaurant in the center of a big city, you need to have a strong social media game. New customers will inevitably find out about your business this way, and returning customers will find out about exciting sales and new products by following your social media profiles. One platform, especially, is going to be the next big thing: Instagram. That’s why it’s so important that you be an expert at Instagram. Just doing okay at it will guarantee that your business won’t be successful. Before you even start posting, you need to know what your audience is interested in. Start off by creating buyer personas for your customers, by going into detail about their average age, gender, location, and occupation. This will help you determine what tone you want for your posts, which hashtags to use, and what aesthetic you should go for in all your social media profiles (which should match, of course). Once you’ve done this, perfect your understanding by sending out surveys and asking–on Instagram–what content followers would like to see more of. You’d be surprised how quickly followers will open up about what content they need when you ask them directly. Considering that 72 percent of users have bought products influenced by content on Instagram, understanding what your audience wants to see will get you lots of customers and sales. Once you understand your audience, you’ll know what time of day to post, what filters to use, and what kinds of captions will be entertaining and engaging to most of your potential followers. But before you start posting, don’t forget to switch to an Instagram for Business profile. This will make your presence more professional, and you’ll also be able to include information on your profile such as your Facebook page, your business category, and contact options like your email, phone number, and address. Especially if you’re a brick and mortar store or running your business out of an office, having this information can be key to getting customers. Additionally, you’ll get free analytics about your most successful posts and followers with Insights, a free feature that comes with this kind of account. 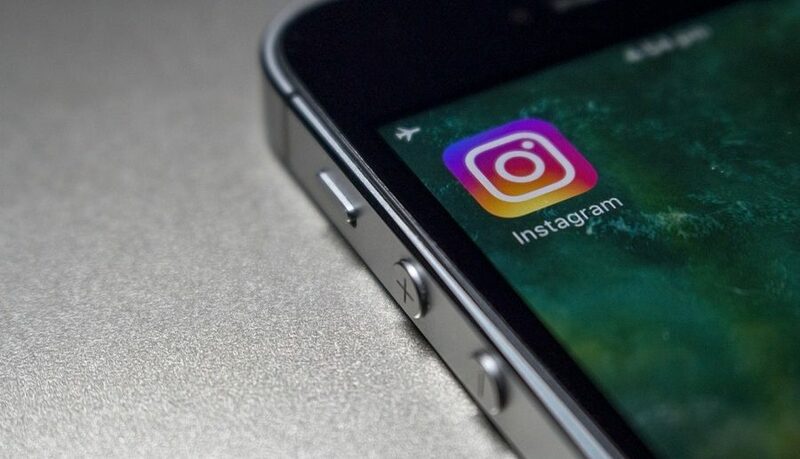 Brands on Instagram have a 4.21 percent higher engagement rate, so once you switch accounts, you’ll see that reflected in your Instagram account. Speaking of the Insights feature–you’ll need to use more than just that to post the right content. Once you’ve spent some time posting and gotten a good number of followers, it’s time to dive deep into analytics. It might sound like a lot of work, but luckily there are lots of free tools out there to help you out. Check out this list of free analytics tools from Brandwatch to learn more. Finally, you need to use the right hashtags. Followers will discover you based on the hashtags you use, so don’t forget to include ones that are branded, industry-relevant, and trending. Especially if you’re an up-and-coming brand like Verma Farms that’s sure to succeed, using the right hashtags makes a big difference. 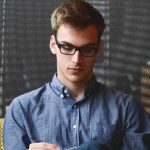 Be sure to study which ones your competitors and followers are using, or use a service like HashtagsforLikes.co, which will do that research for you. According to Hackernoon, they’re great because “tagging posts with keywords helps users discover relevant or interesting material. And it lets them avoid all that digital noise…So which hashtags are best? Hashgtagsforlikes.co monitors trends and provides helpful suggestions. The best keywords can boost your client’s exposure.” Considering that the like button is hit an average of 4.2 billion times a day on Instagram, using the right hashtags and best Instagram tools will get you the engagement and followers you need. By using these strategies, you’ll soon become an Instagram expert. What other strategies have you used in the past to improve your business’s online presence?